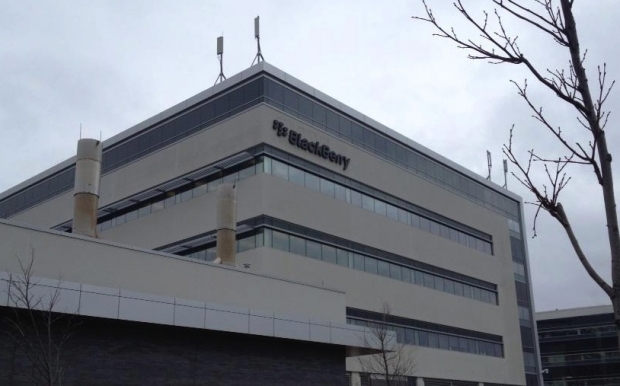 BlackBerry to sell most of its real estate holdings in Canada | BlackBerry Blast! BlackBerry announced today the company will sell most of its real estate holdings in Canada. Although the announcement immediately raised questions about the company's intention to keeps its Canadian base, CEO John Chen said the company merely seeks financial flexibility, and will remain headquartered in Waterloo. "BlackBerry remains committed to being headquartered in Waterloo and having a strong presence in Canada along with other global hubs," BlackBerry Chief Executive John Chen said in a statement. "This initiative will further enhance BlackBerry's financial flexibility, and will provide additional resources to support our operations as our business continues to evolve." The company declined to comment on the value of the real estate holdings.